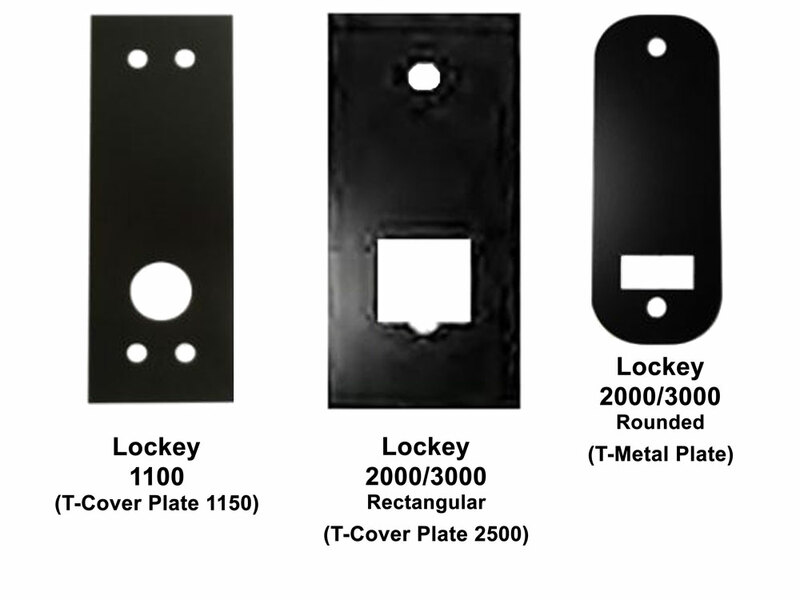 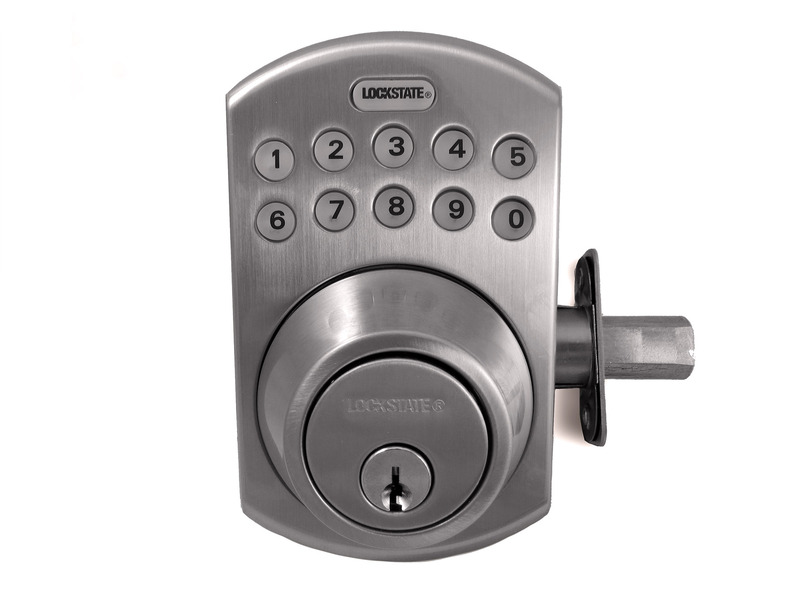 Lockey SL910 is an affordable-yet-stylish, low-profile deadbolt keypad lock that is designed to take the place of an existing deadbolt. 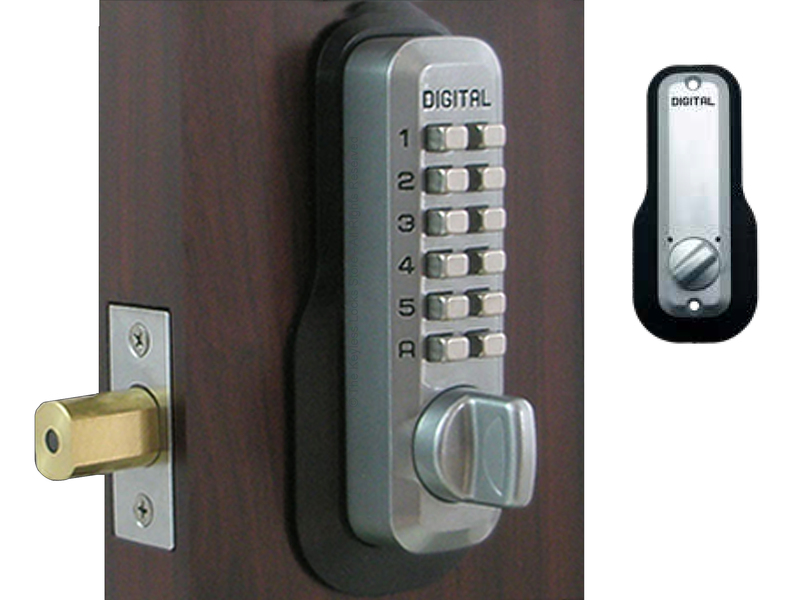 It is considered an electronic AND mechanical lock so the batteries last longer. 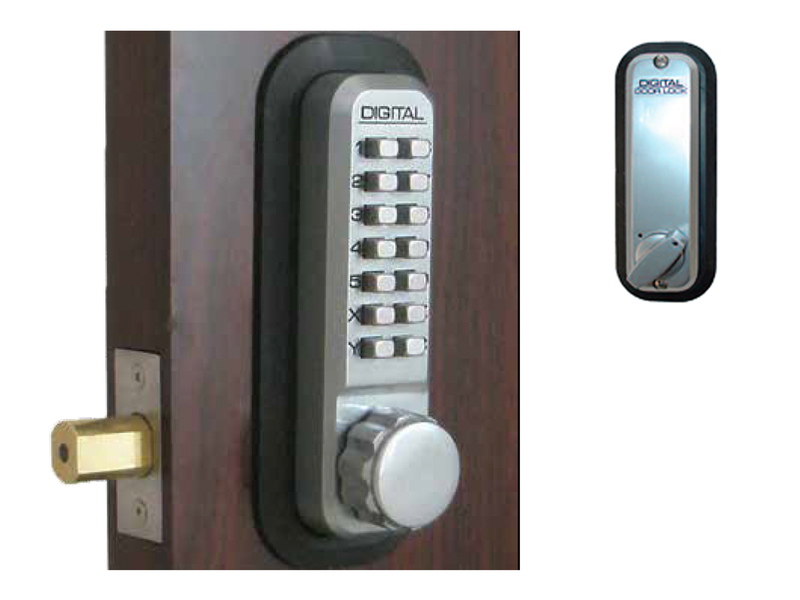 Because this door deadbolt lock is electronic, it can have up to 20 user codes, each 4 to 10 digits long. 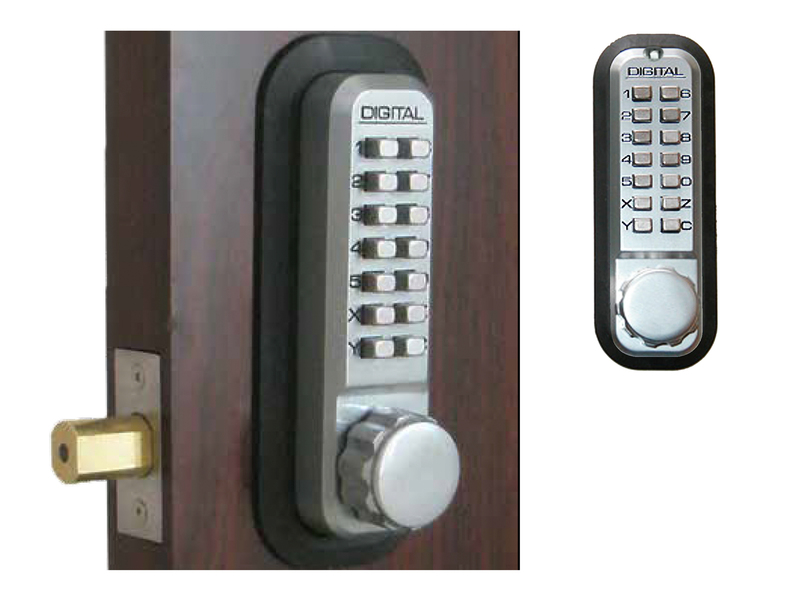 The keypad is backlit for easy use at night or in dark hallways. 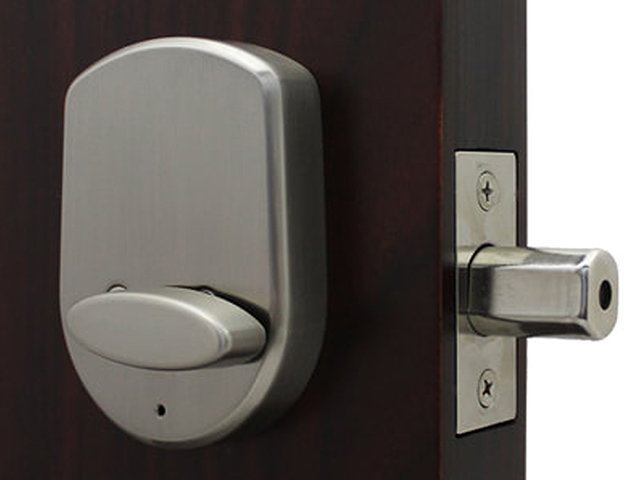 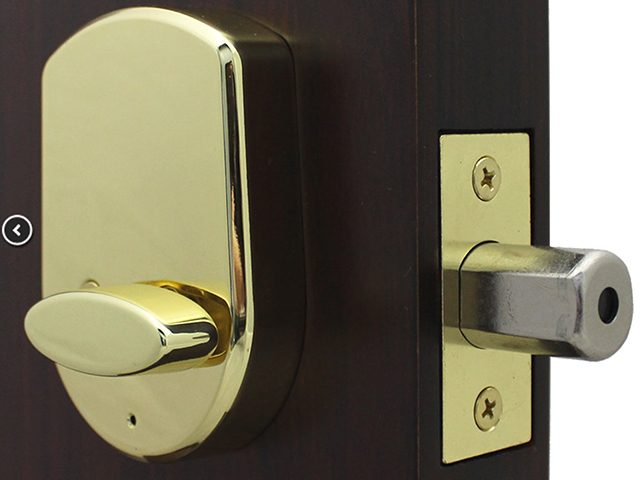 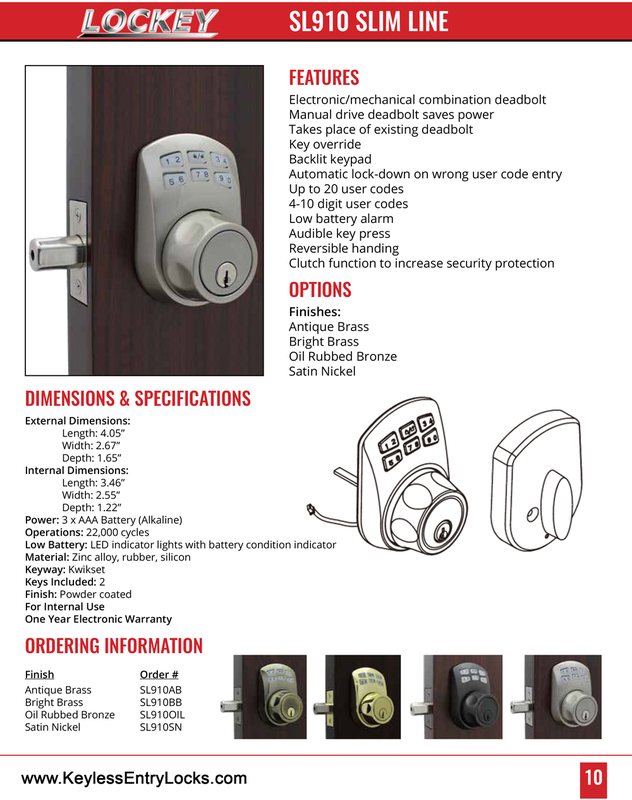 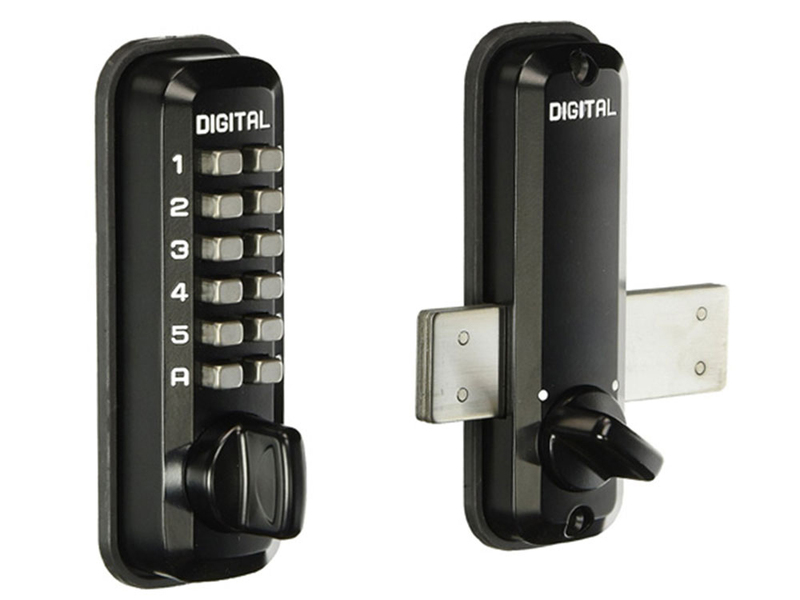 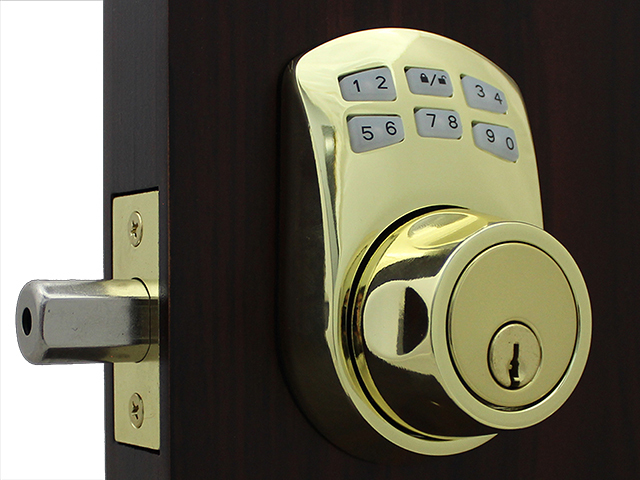 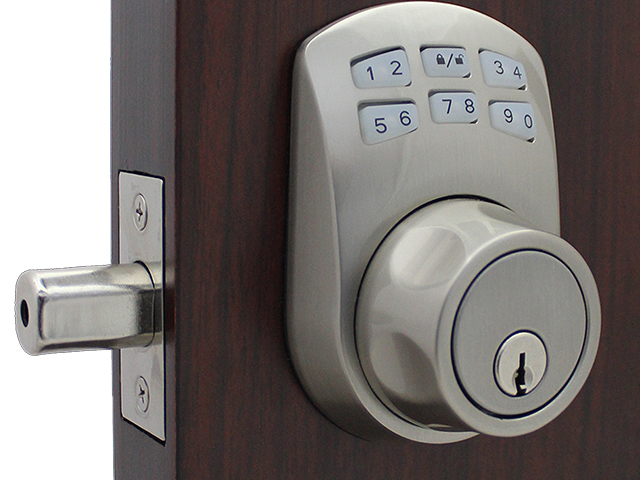 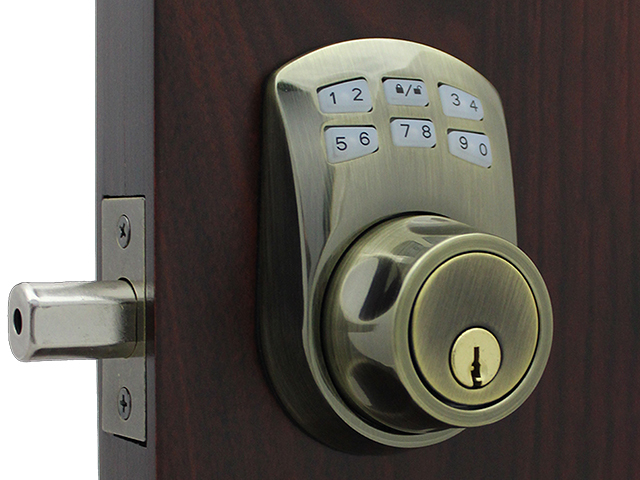 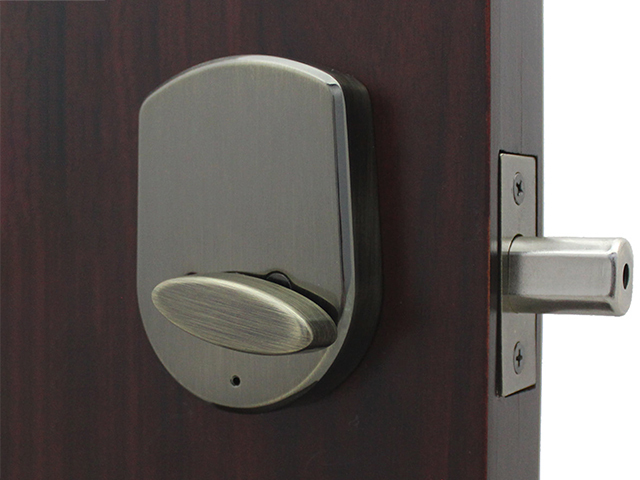 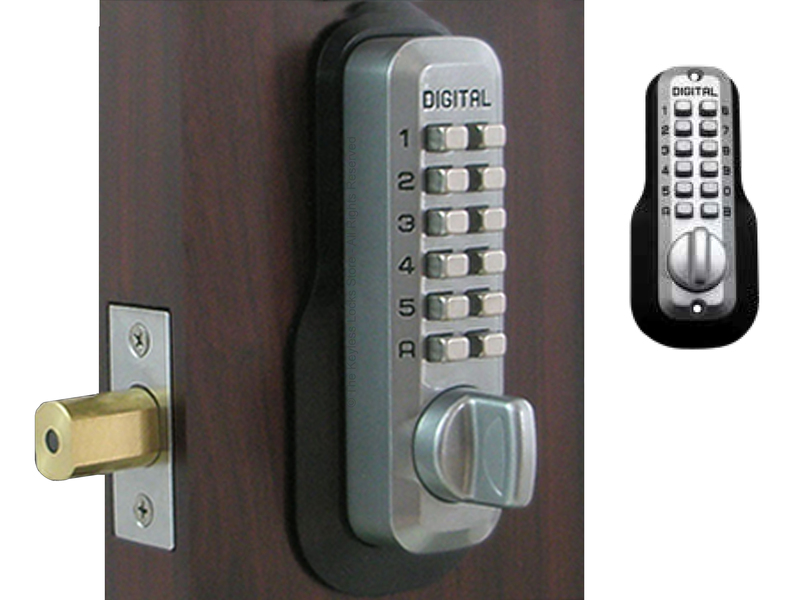 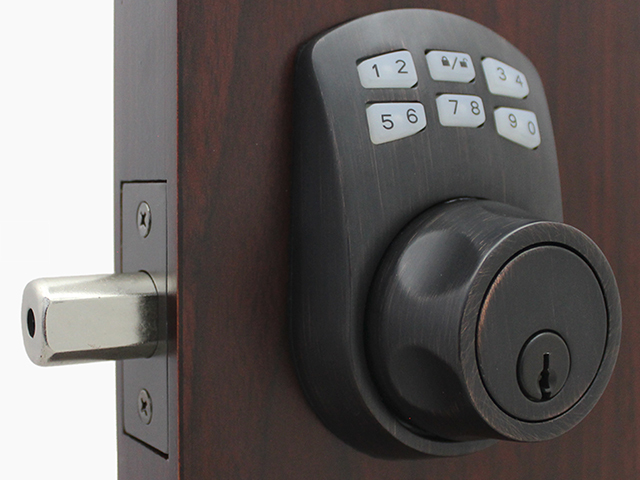 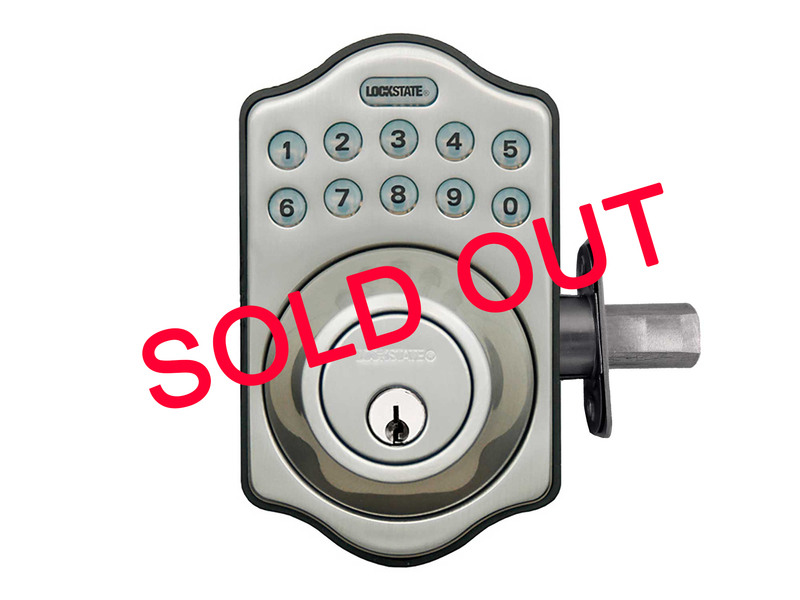 The manual drive deadbolt extends battery life because users turns the knob to retract the deadbolt. 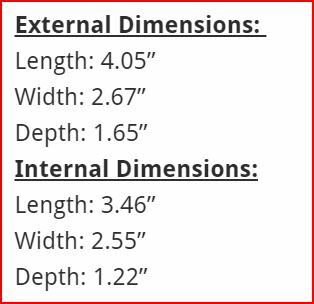 Batteries typically last for about 22,000 cycles (operations). 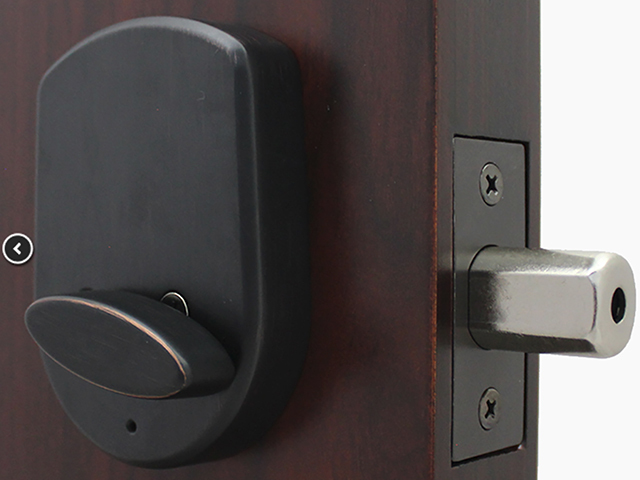 The door code lock also has a unique clutch function to increase security protection as well as a low battery LED indicator so you'll have plenty of notice when they need changing.